Now 2017 has come to an end, I like to take a look at website traffic of the past year. Because there were no Olympic Games in 2017, it was a relatively quiet year. February 3, 2017; Deadline for submission of Candidature File stage 3. April/May 2017; IOC Evaluation Commission visits each city. 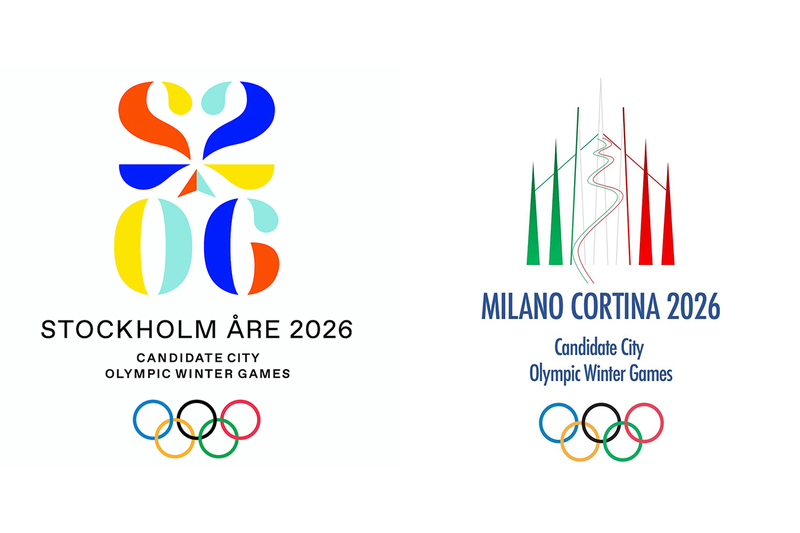 July 2017; Candidate City 2024 Briefing (for IOC members and Summer Olympic International Federations). 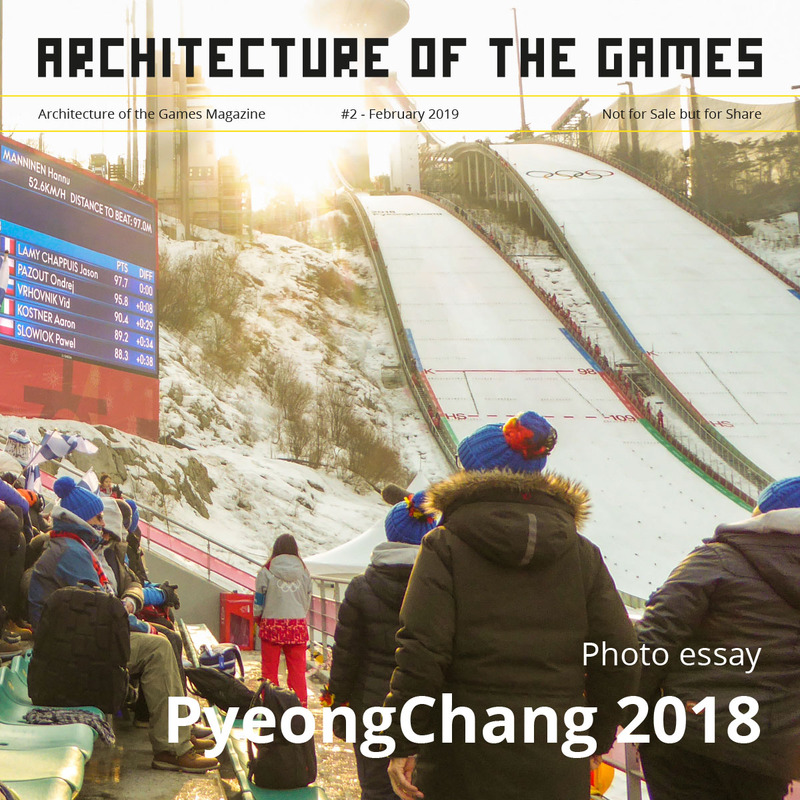 Architecture of the Games writes about urban planning, architecture, transportation, landscape design and the visual identity of the Olympic Games. You can subscribe to Architecture of the Games and receive our biweekly newsletter by email. You can read more about the 2026 host city election here. Read our latest issue (February 2019) here. You can find all previous editions on this page. How can we improve this website? What features do you miss? Or do you have other tips or suggestions? Please let us know via this form. Architecture of the Games is not affiliated with or funded by the International Olympic Committee (IOC). This is a privately-created website and free from advertising or sponsorship of any kind. Architecture of the Games claims no credit for any images posted on this site unless otherwise noted. Images on this blog are copyright to its respectful owners. If there is an image appearing on this blog that belongs to you and do not wish for it appear on this site, please use the contact form on the 'About' page with a link to said image and it will be promptly removed.